Note: Only games with confirmed 2019 release dates are eligible for these lists. Stuff that’s only rumored or suspected to be coming out is relegated to the honorable mentions. Bonus note: We’re going to be doing a separate Most Anticipated Shooters list for FPS games, so don’t worry, we haven’t forgotten Doom Eternal. 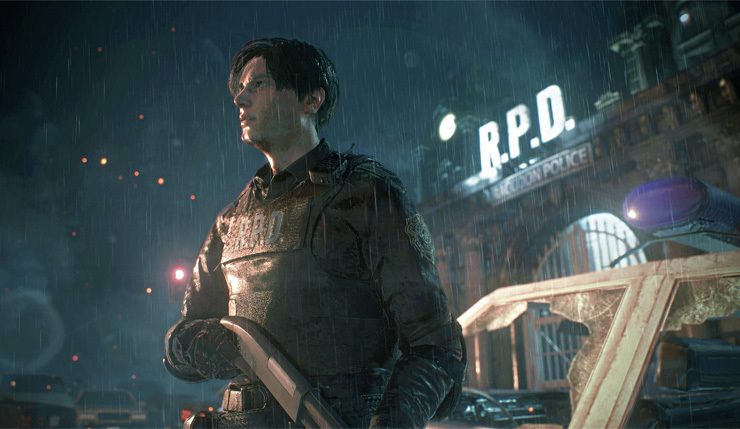 After years of pleading from fans, Capcom has finally got around to remaking one of the greatest survival horror games of all time. Having already had some hands-on time with the demo, I can confirm the game retains the spirit of the original game while elevating the action in numerous way, both big and small. This is a gorgeous, gruesome, and sometimes truly frightening game that deserves to be at the top of any horror fan’s most-wanted list. 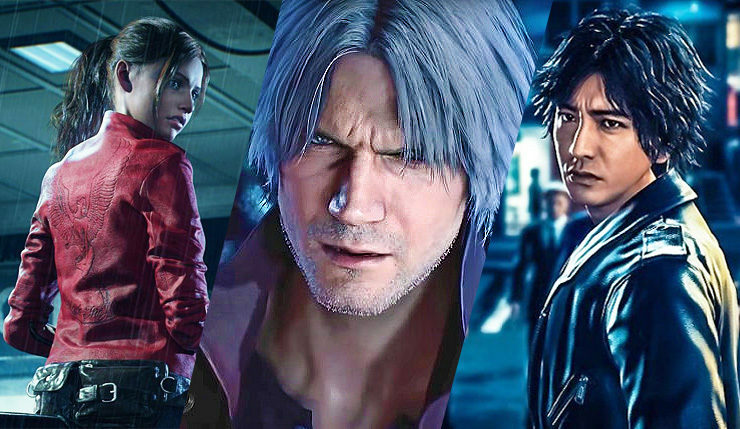 It seems 2019 is going to be the year of Capcom. In addition to the RE2 remake, they’re also serving up Devil May Cry 5, the series’ first numbered sequel in over a decade. 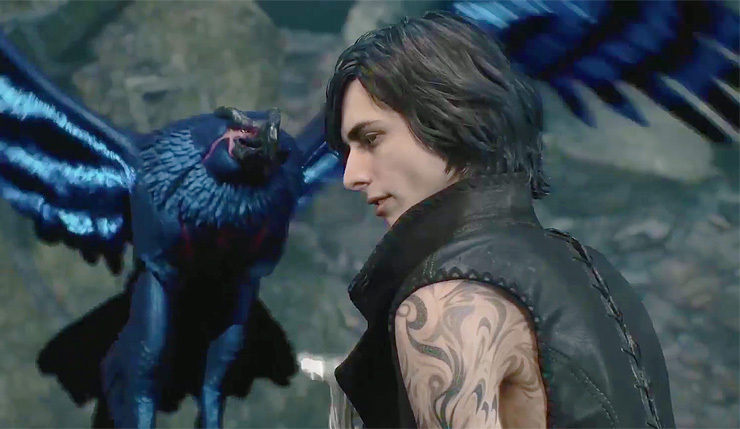 DMC5 looks every bit as stylish and ridiculous as past entries in the series (you can beat enemies to death with a motorcycle), but the game isn’t all flash. The game’s action, which runs at 4K, 60fps on PS4 Pro, looks up to snuff as well. Start exercising your thumbs, now. Related Crackdown 3 Review – All It’s Cracked Up To Be? 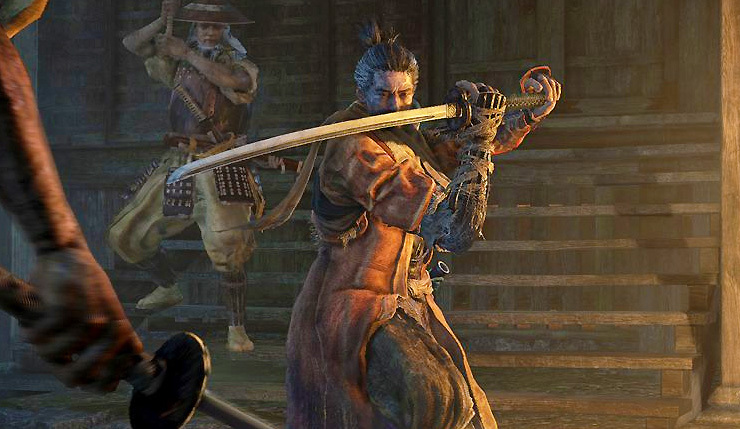 For the past decade pretty much everything From Software has touched has been gold, and Sekiro: Shadows Die Twice has the makings of another hit. The game eases up on some of the roguelike unfriendliness of the Dark Souls games and introduces a more high-flying, fast-paced combat system. That said, this is still a From the game, and some of the title’s intimidating bosses and challenges look like they’ll truly test your mettle. Get ready to die a lot more than twice. 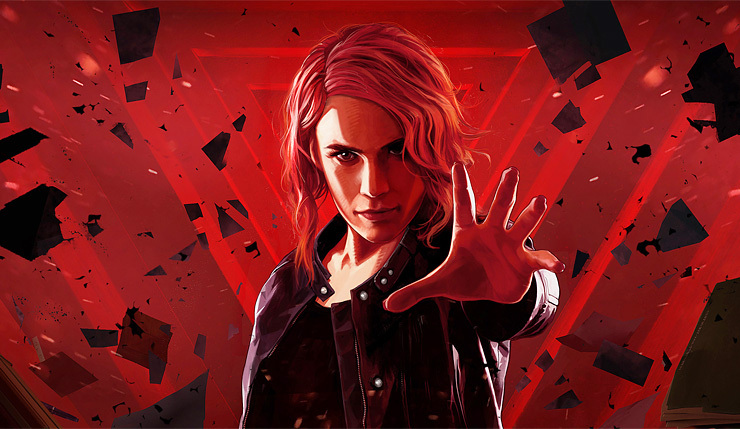 Control, the new game from Alan Wake and Quantum Break developer Remedy Entertainment, promises to be one of the most exciting and polished trips of 2019. Players are tasked with making their way through a trippy brutalist skyscraper occupied by the secretive Federal Bureau of Control. Not an easy task, but, thankfully, you have powerful telekinetic abilities you can use to ruin the Bureau’s day. Given Remedy’s track record, you need to be keeping a very close eye on this one. What would happen if you combined the insanity of Yakuza with the mystery solving and legal drama of the Ace Attorney series? Well, you’d get Judgment (initially announced at Judge Eyes). 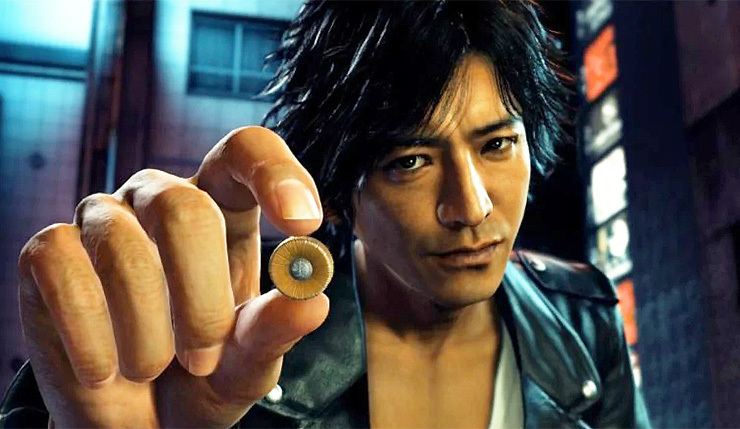 The Yakuza team at Sega CS1 are as consistent as they come, and I have no doubt Judgment will be another one-of-a-kind creation. It should also be a great introduction to Sega CS1’s wackiness for those who are perhaps a bit intimidated by the sprawling Yakuza saga. Really, it’s an embarrassment of riches for action fans this year – in addition to the games listed above, button mashers can look forward to Crackdown 3, Shenmue III, Days Gone, Anthem, Skull & Bones, My Friend Pedro, and more. Moving into the realm of speculation, there’s Sony’s trio of big action games – Ghost of Tsushima, Death Stranding, and The Last of Us Part II. Not all of those game are guaranteed to come out in 2019, but at least one or two of them could. Nintendo also has Bayonetta 3 and Metroid Prime 4 on the docket, and let’s not forget about Respawn Entertainment’s Star Wars Jedi: Fallen Order. Just looking at confirmed 2019 games, this is a very good year for action, but it has the potential to be one of the best of all time. Those are the games that you’ll be punching through this year! Any promising actioners we missed? Round up your own list and share it in the comments!